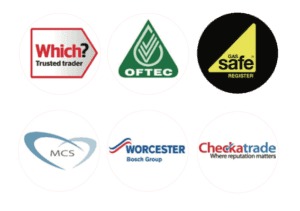 You can now get an online Worcester Bosch boiler quote and recommended boiler for your home within seconds. Just a few simple clicks. Boiler finance options are also shown. No personal data is required to get the price. Prices shown include VAT.